Single Women’s eCrowns, a work by Ramyah Gowrishankar and Kati Hyyppä, is currently exhibited at Ars Like 2014, an ongoing Electronic Arts Festival at Kouvola, Finland. 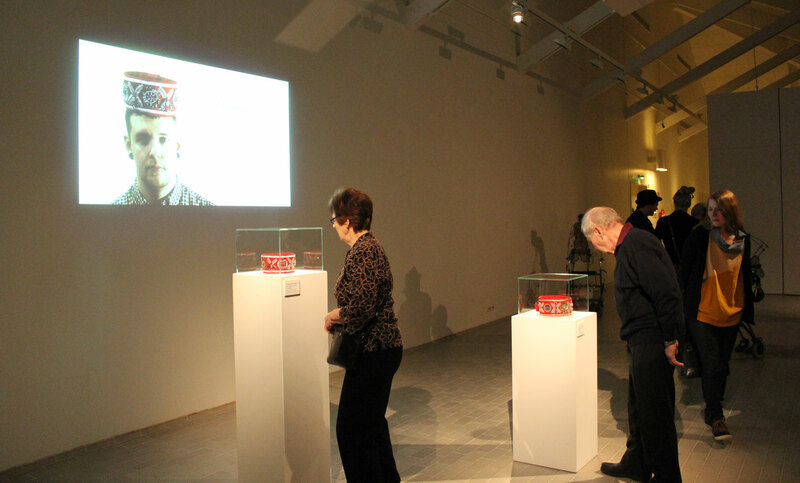 The exhibition is running from February 8th until April 13th 2014 at the Kouvola Art Museum. This residency project was done at SERDE, a trans-disciplinary art centre in Aizpute, Latvia and was funded by Kulturkontakt Nord.